Brett (B.S., Biology, Chemistry minor), has been in IP practice since 1999, and has expertise in trademark and copyright prosecution and enforcement, along with patent prosecution and enforcement. His practice includes intellectual property counseling, prosecution and litigation. Brett has obtained hundreds of US and foreign trademark registrations and taught trademark and other intellectual property law to both lawyers and non-lawyers. He has extensive experience in US and foreign trademark prosecution and has successfully represented his clients in protecting and defending their intellectual property rights in litigation matters, including patent, trademark, copyright and trade secret litigation, Trademark Trial and Appeal Board actions, and UDRP domain name actions. 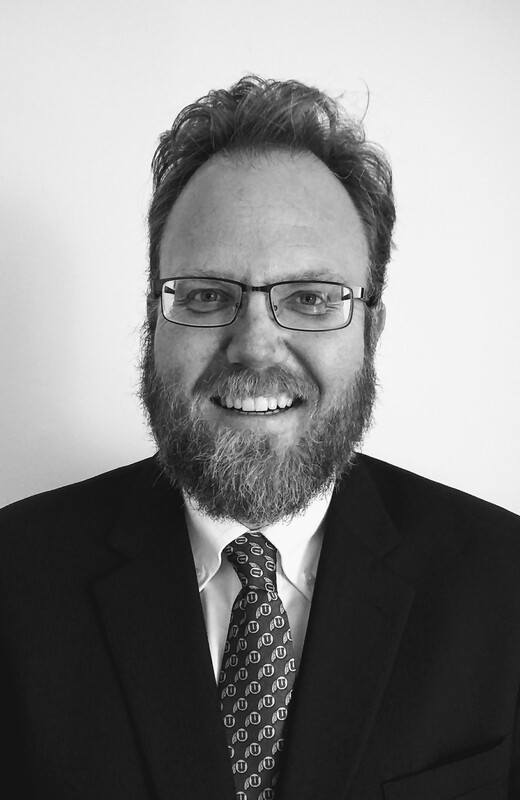 Brett is listed in SuperLawyers, currently serves on the Board of Governors of, and as attorney for Shriner’s Hospitals for Children – SLC, and has also served as a Utah State Bar Examiner, and a mediator. Brett is a registered patent attorney and has obtained US and foreign patents for clients across technology areas including Biotechnology, Medical Devices, Agricultural and Construction Equipment, Industrial and Oilfield Wastewater Treatment Systems, Consumer Products Packaging, Gaming Products and Systems, Industrial Processing Systems, Containment and Remediation Systems and Processes, Snorkeling/Scuba Diving Equipment, Ski Equipment, Outdoor Recreational Equipment, Sports Accessories, Specialty Construction and Building Tools and Pharmaceutical Compositions and Methods. In addition, he has also prepared, negotiated, and enforced licensing agreements, non-disclosure agreements and other technology-related contractual matters for his clients. Brett has additional experience in preparing patentability, infringement and right-to-use opinions as well as performing due diligence analyses for intellectual property acquisitions.